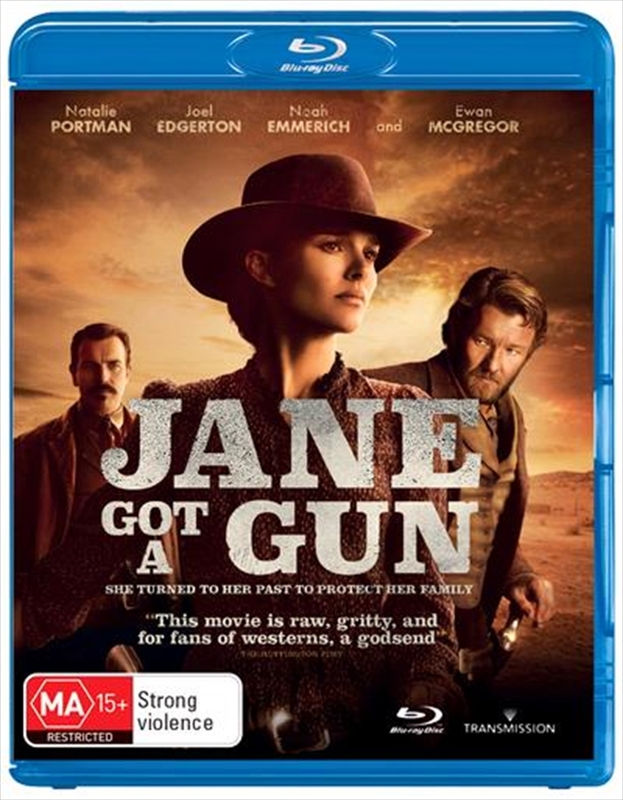 Jane Got a Gun centers on Jane Hammond (Natalie Portman), who has built a new life with her husband Bill Ham Hammond (Noah Emmerich) after being tormented by the ultra-violent Bishop Boys outlaw gang. She finds herself in the gangs cross-hairs once again when Ham stumbles home riddled with bullets after dueling with the Boys and their relentless mastermind Colin (Ewan McGregor). With the vengeful crew hot on Hams trail, Jane has nowhere to turn but to her former fianc Dan Frost (Joel Edgerton) for help in defending her family against certain destruction. Haunted by old memories, Janes past meets the present in a heart-stopping battle for survival.